Your 100 dollars investment in 2013? | SBOBitcoin| Value Your Bitcoin with Asian Handicap! Your 100 dollars investment in 2013? You could have started your 2013 with little to think on what to invest your money in. There was always the ever reliable bank and stock market to turn to and then there´s cryptocurrency. Key players in tech stock market showed slow start but showed strength later this year. Of course‚ bitcoin taking us by surprise‚ taking home the lead in what could have been your greatest investment this year. Graph shows how much you´d profit out of investing in these companies in comparison to cryptocurency investment. Care to invest in bitcoin? 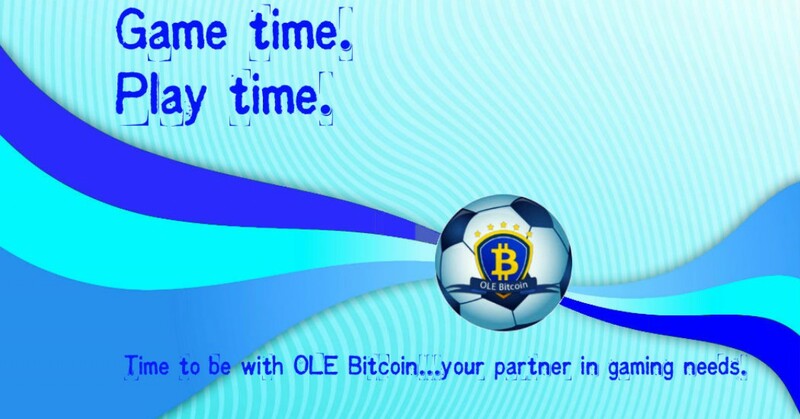 Invest with confedence in us and maximize your bitcoin value with SBOBitcoin!